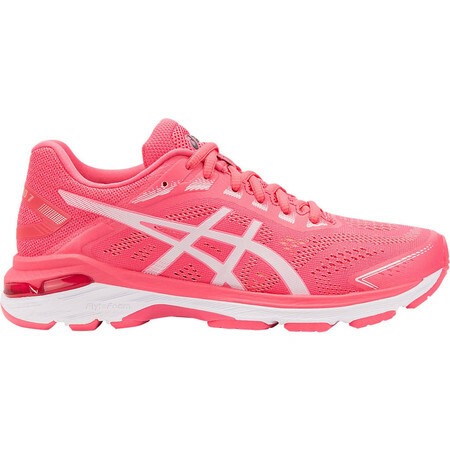 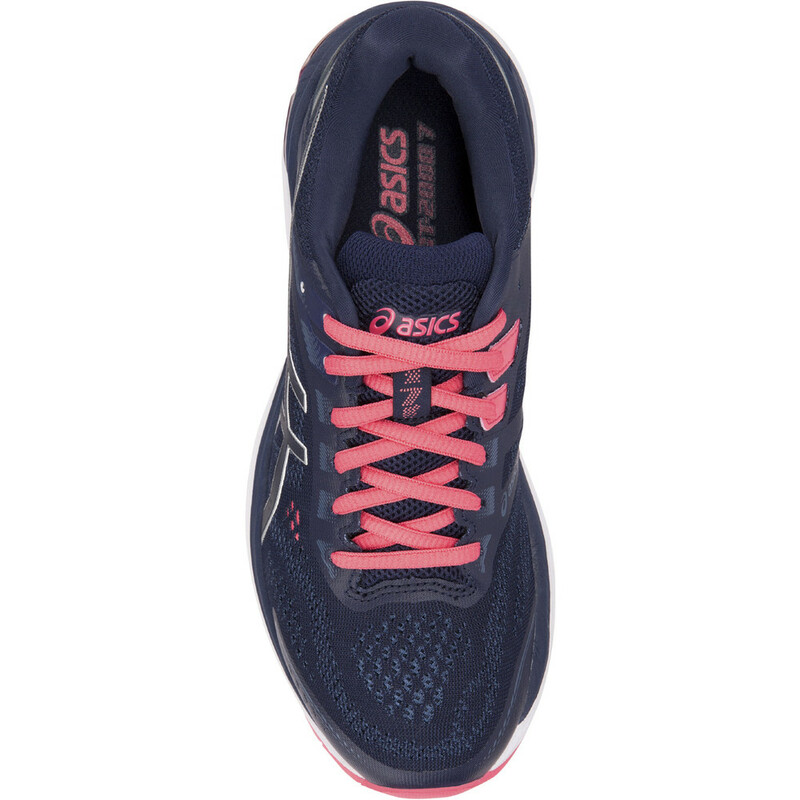 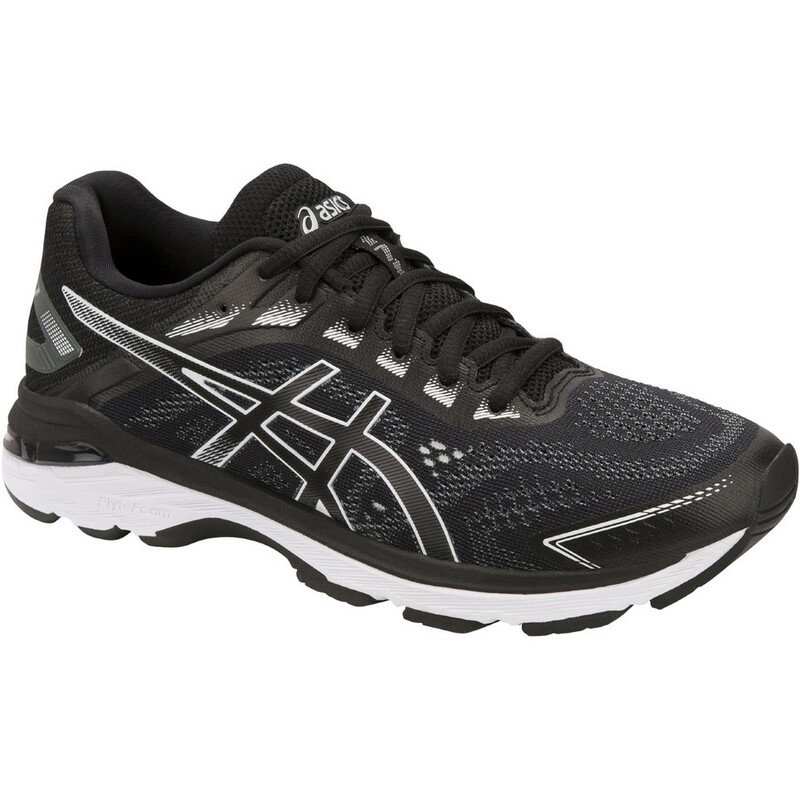 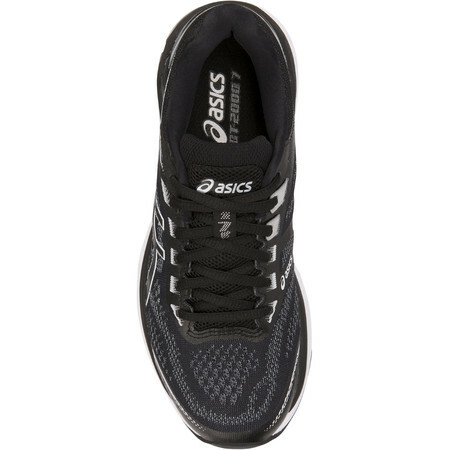 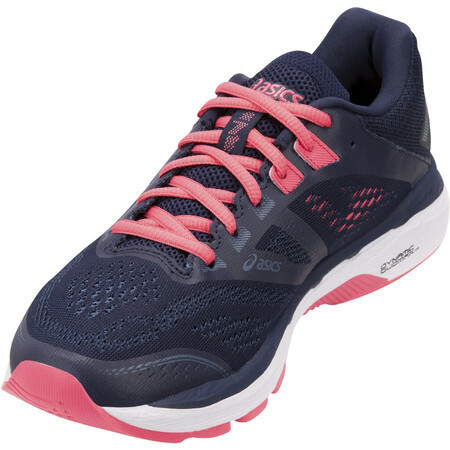 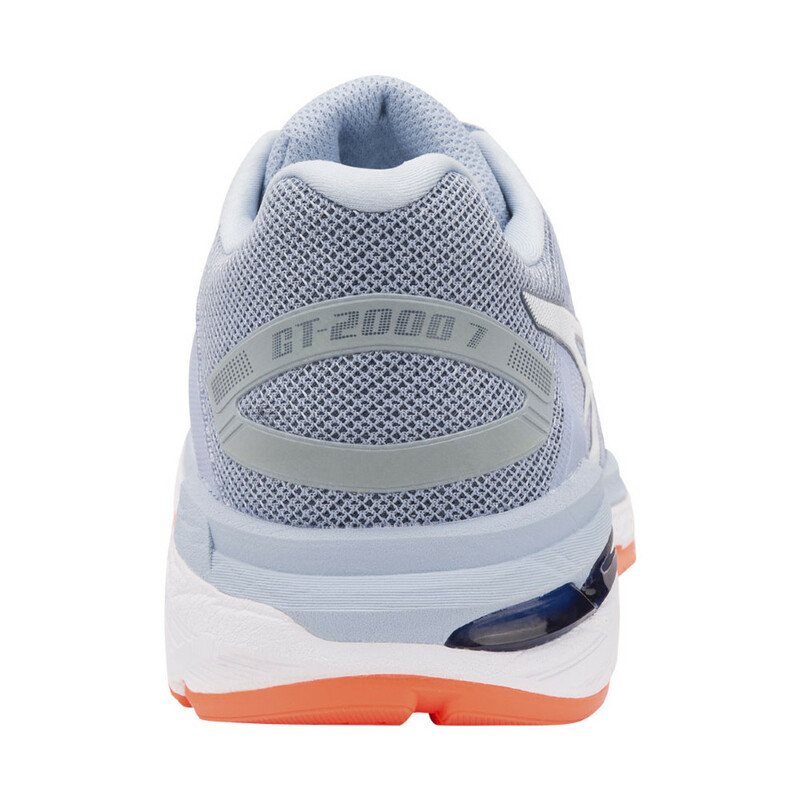 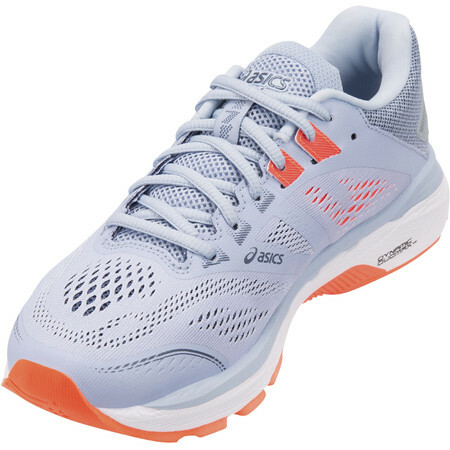 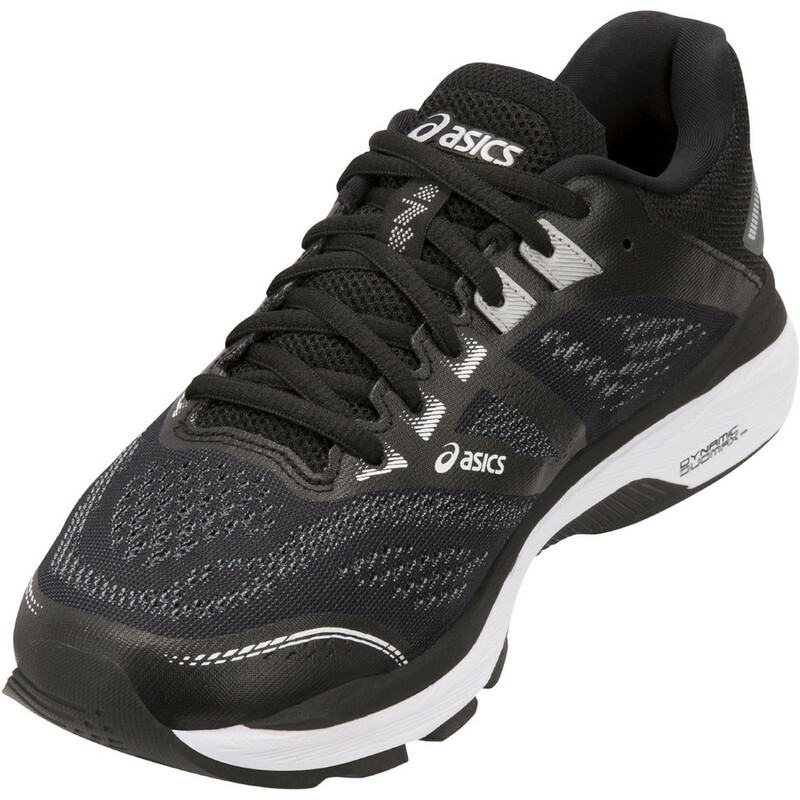 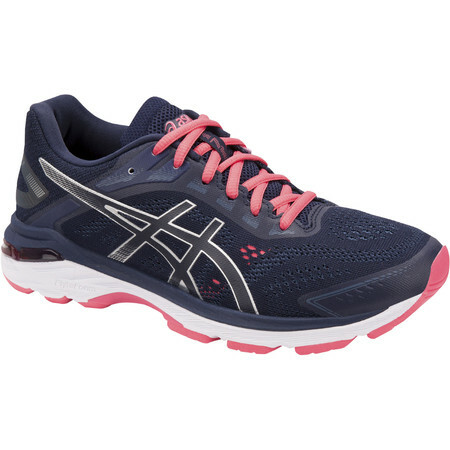 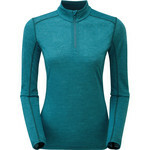 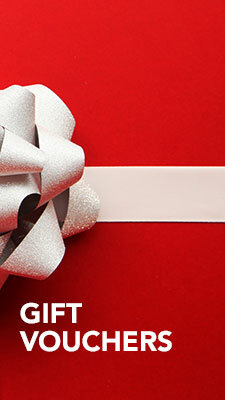 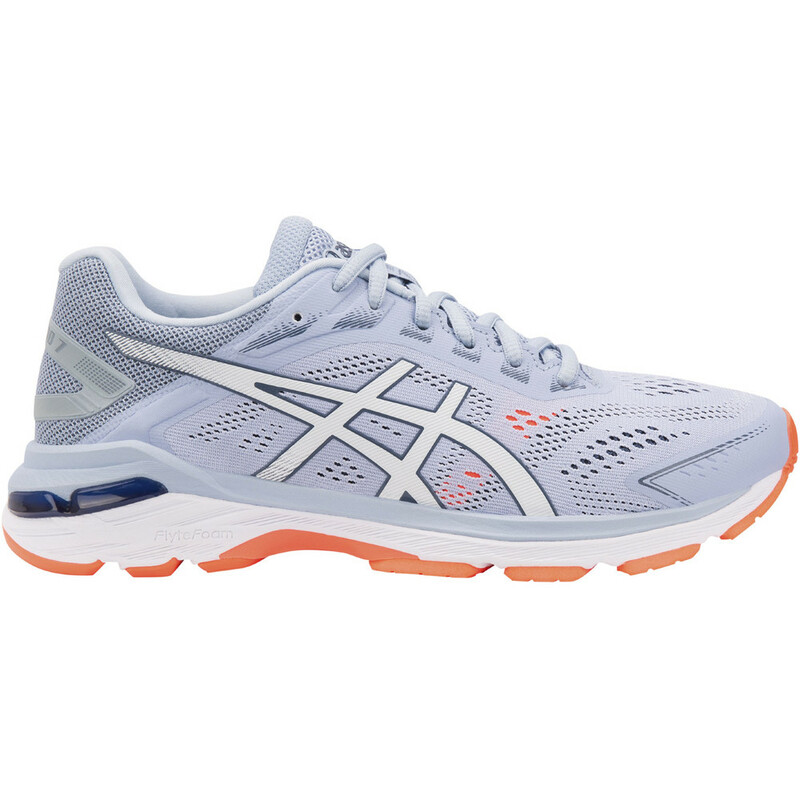 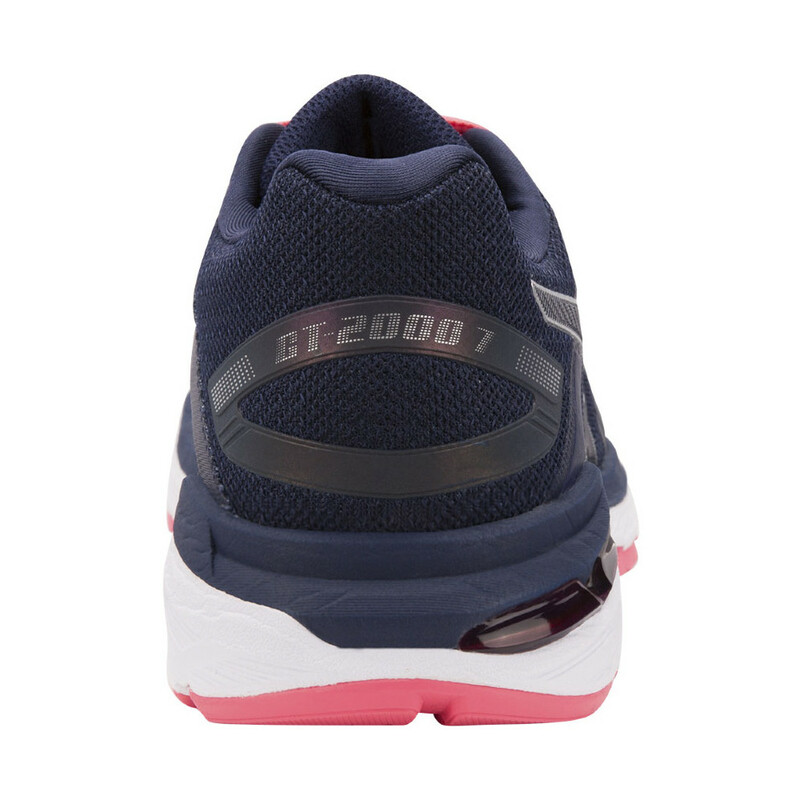 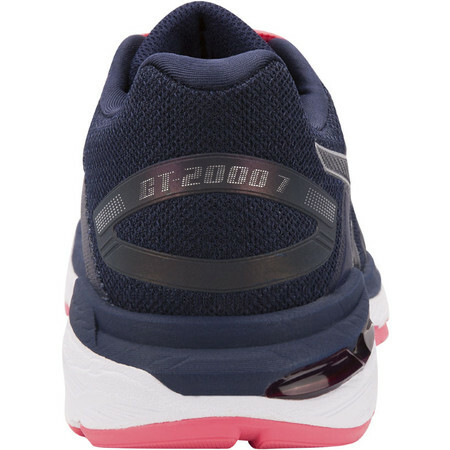 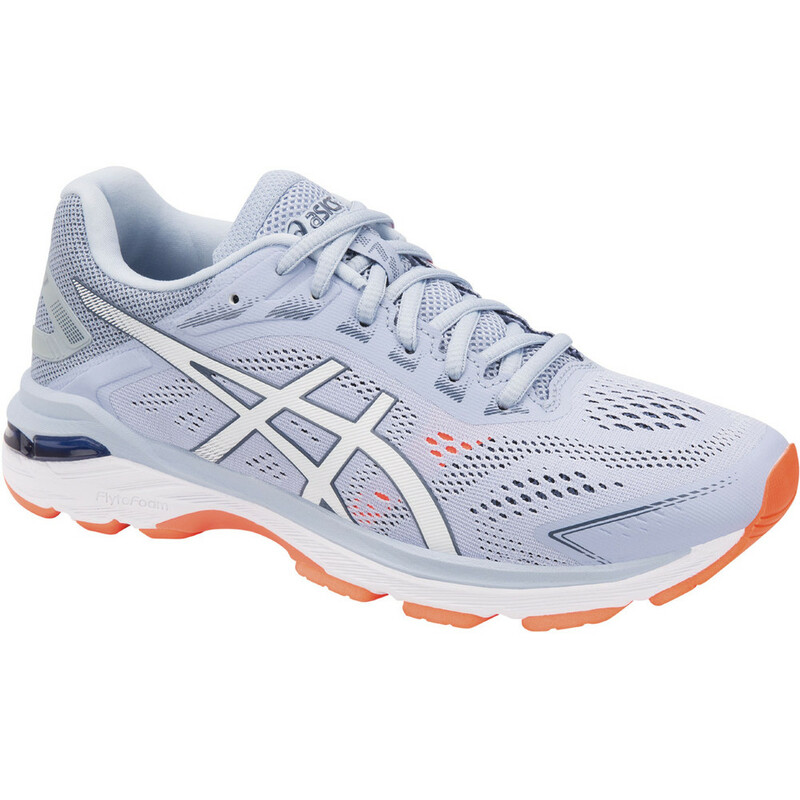 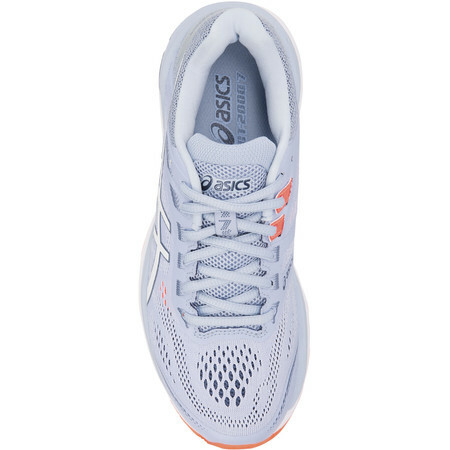 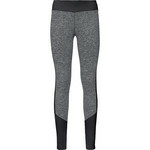 Asics' GT-2000 for women is a reliable well-cushioned road running shoe for the overpronator. 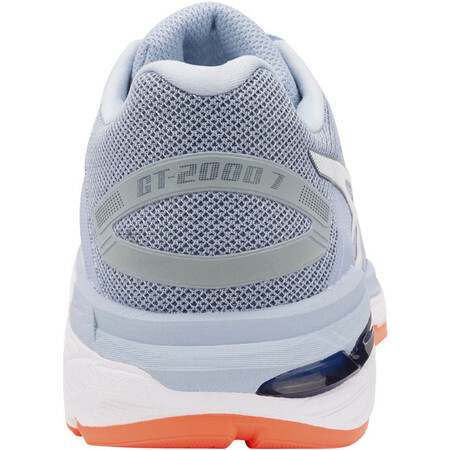 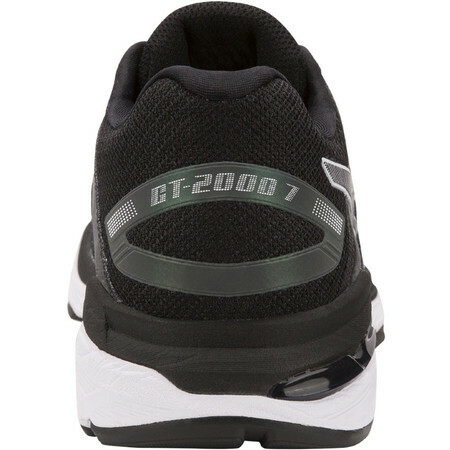 The seventh edition GT-2000 is built on a new last with an all-new more spacious toe-box which offers more room for the big toe and the ball of the foot in both width and height. A reengineered jacquard mesh offers breathability and an underlayer support system gives support across the top of the foot. 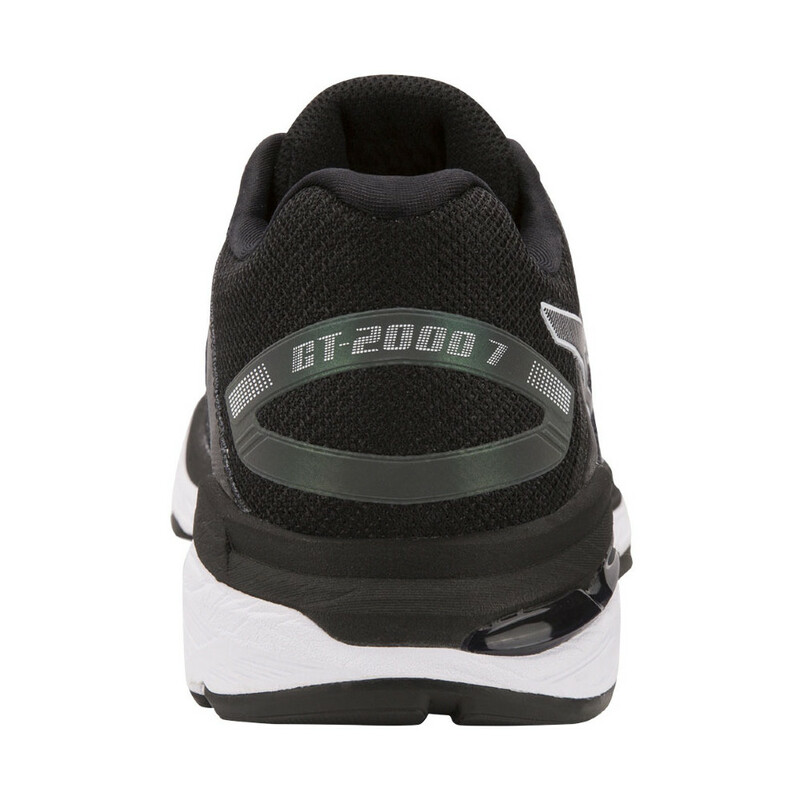 An Ortholite collar sponge round the heel gives a comfortable heel fit. 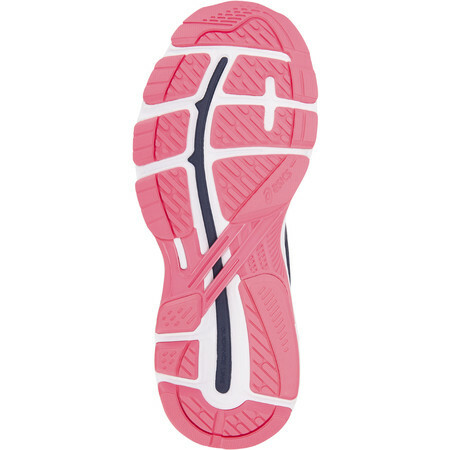 For cushioning you have Gel in the rear and forefoot. 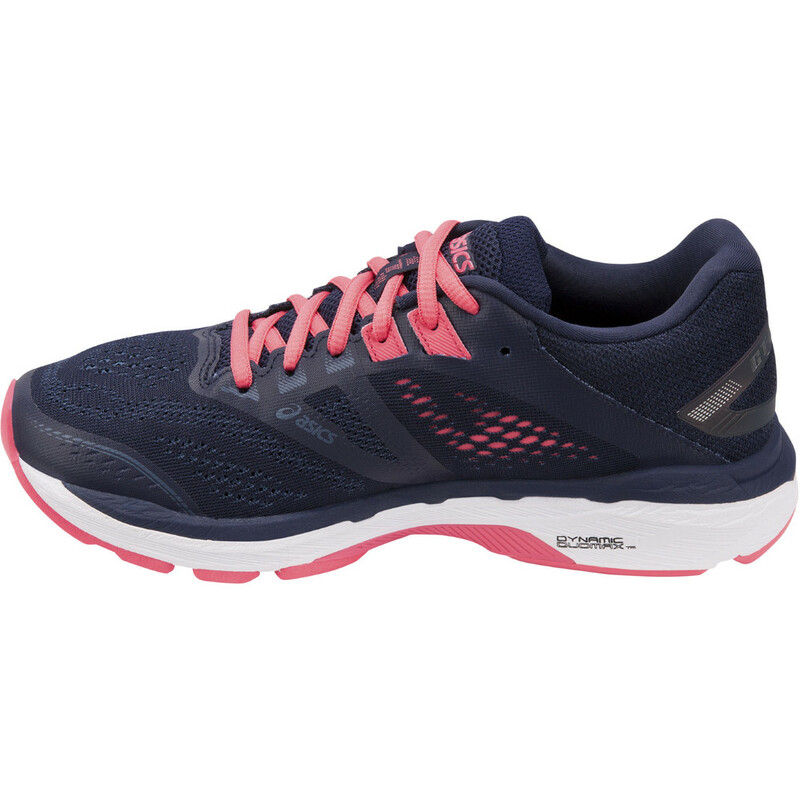 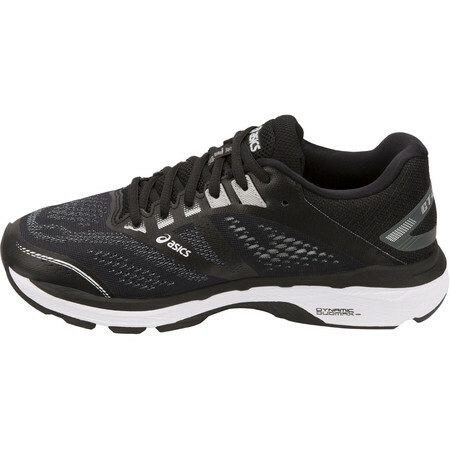 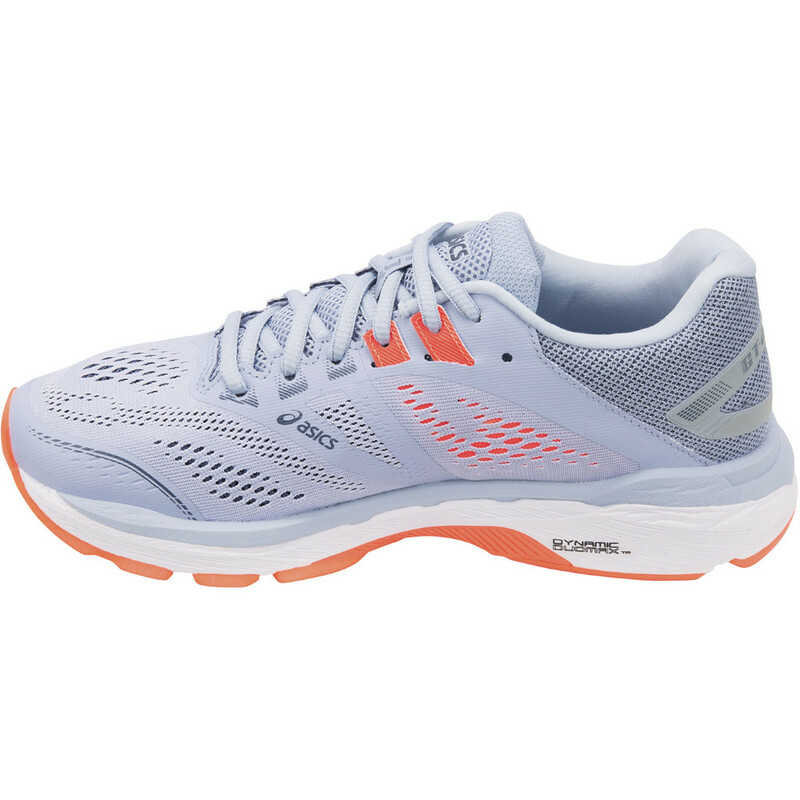 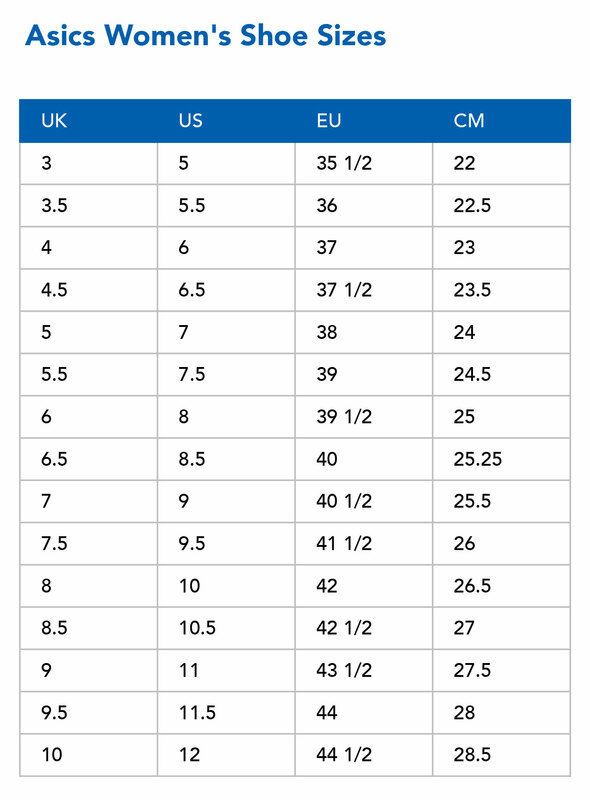 The top layer of the midsole is Speva for comfy, lightweight cushioning and the lower layer is Flytefoam Lyte offering resilient, long-lasting shock absorption. A new moulded EVA sockliner provides a soft next-to-foot feeling. 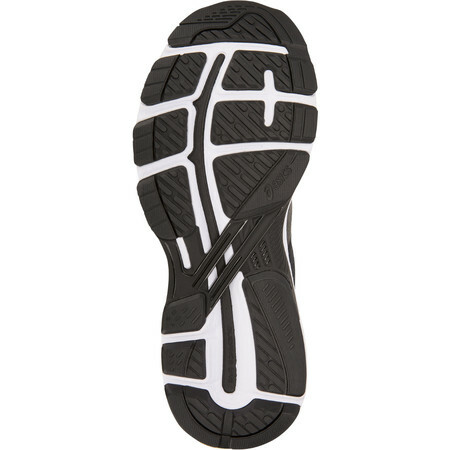 A Duomax support system on the inside combines with a TPU stability under the middle of the foot to stabilize the foot and reduce pronation. 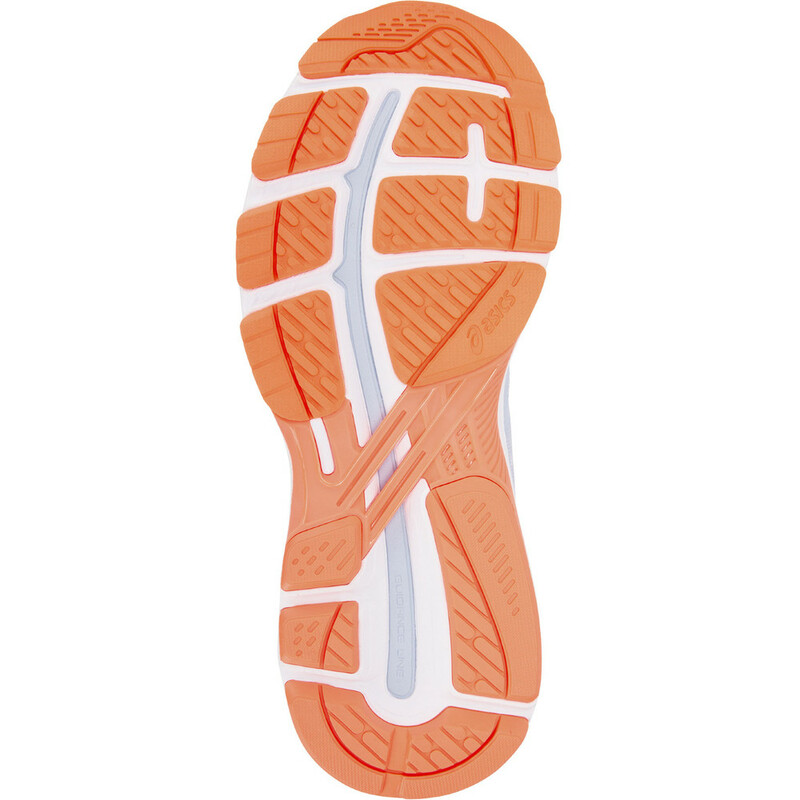 A Guidance line runs vertically through the midsole to guide the foot smoothly through your individual stride pattern.